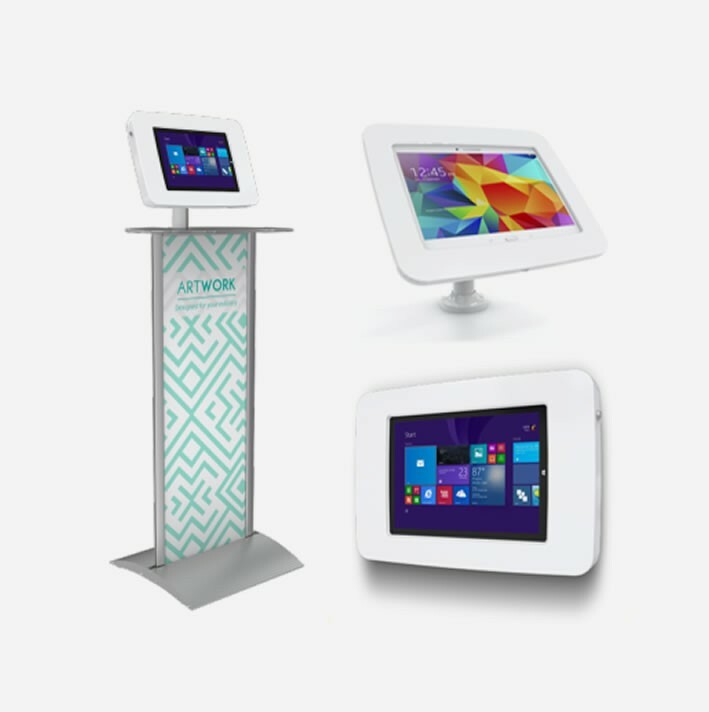 ATS can design and build your bespoke kiosk app from scratch. Or, for a more cost-effective option, you can choose from one of our flexible template designs enabling you to install and manage your own app. Templates include options such as audio, video, images, interactives and our RubawaysTM, which visitors love. Your choices are endless.